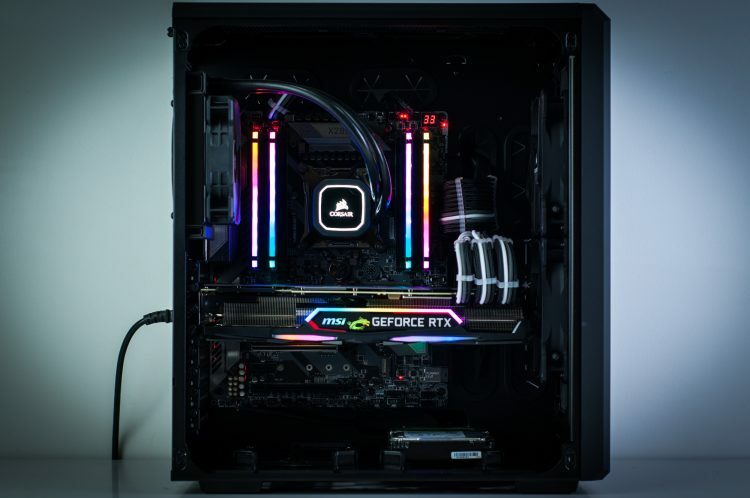 Hot on the heels of last week’s highlighted build of the week which showcased how easy it is to configure a visually stunning gaming PC with our online PC builder – here’s this. 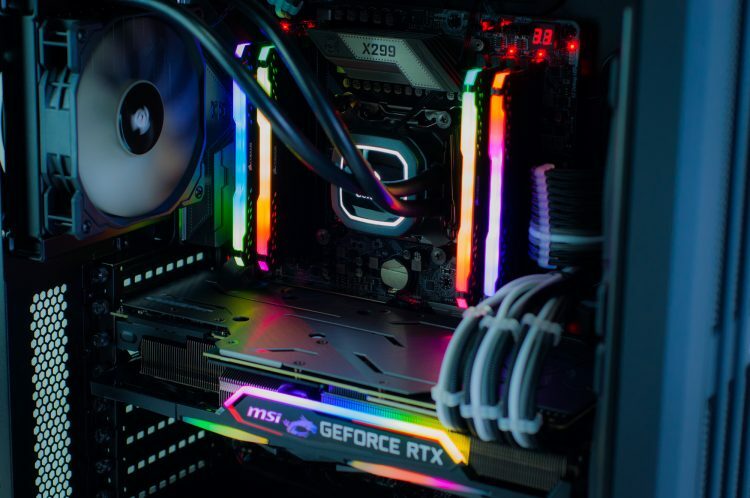 RGB matching so well, you’d be excused for thinking they’re brought to you from the same brand. 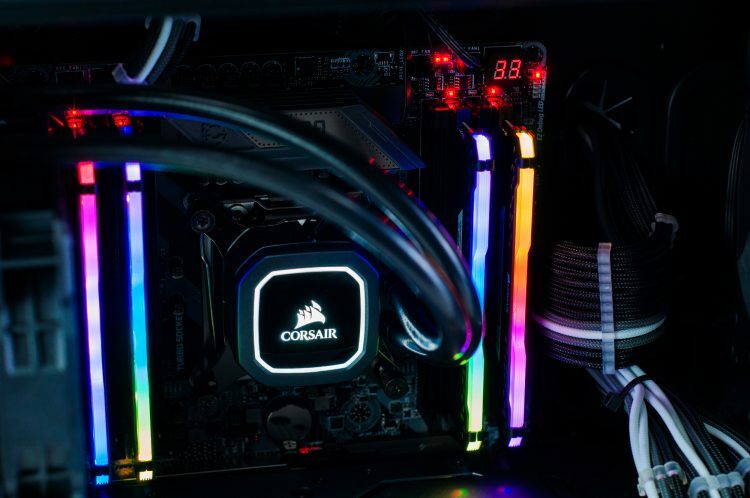 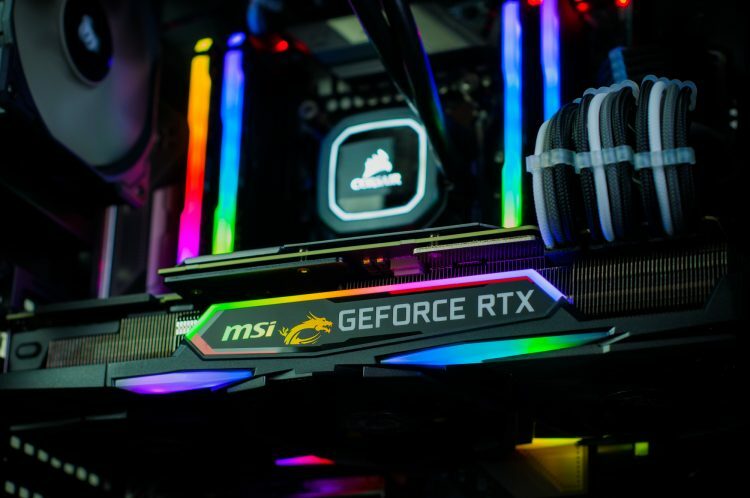 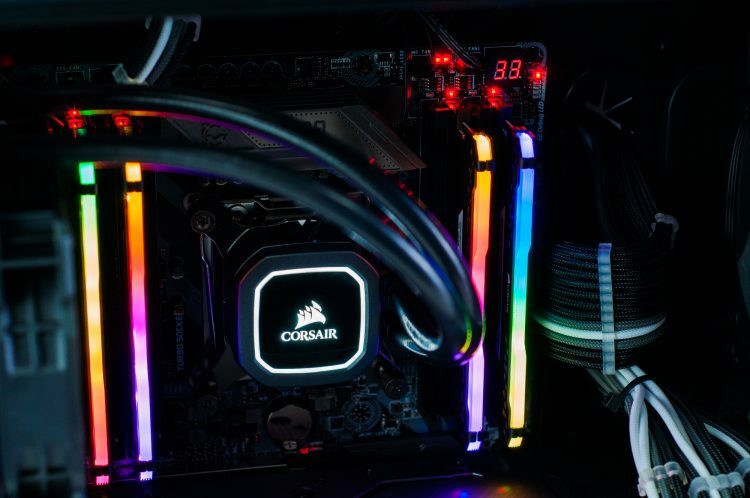 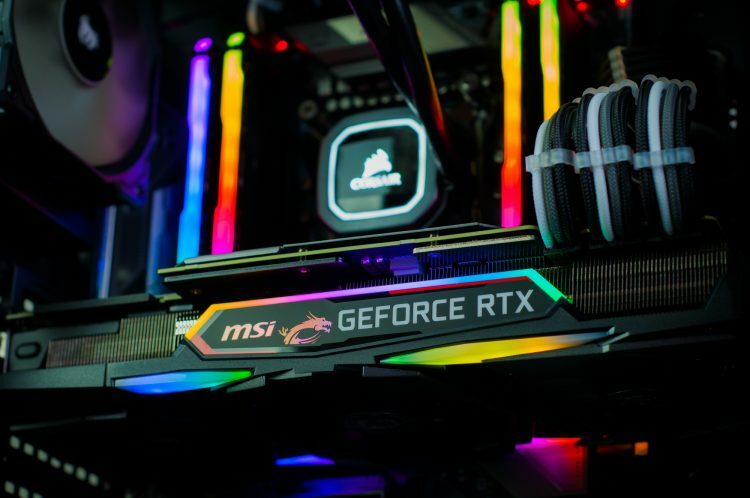 In fact, the graphics card you can see is MSI’s highly sought after RTX 2080 Ti Gaming X Trio while the RAM is Corsair’s Vengeance RGB Pro 3000MHz, totalling 32GB of system memory. Otherwise, checkout the rest of the pictures below! 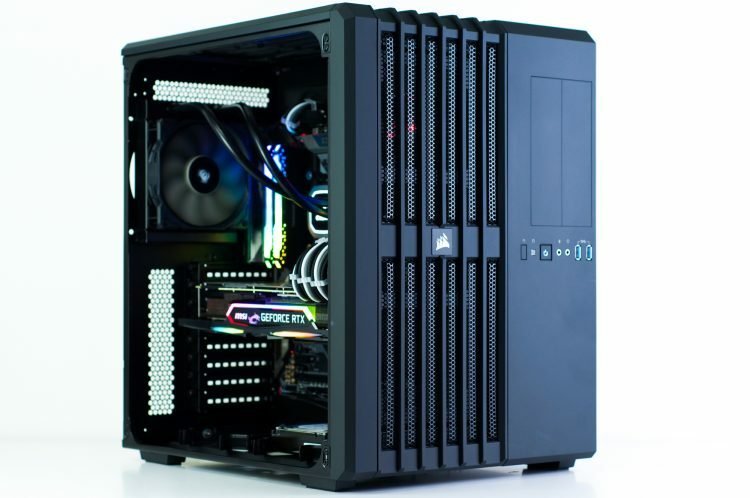 What goes well with a new gaming PC? New games!